We offer high quality HDPE Granules that is a multi-purpose polyethylene used in diverse industrial sectors for specific applications. These HDPE Granules are sourced from reliable manufacturers and is highly appreciated by clients for superior quality. 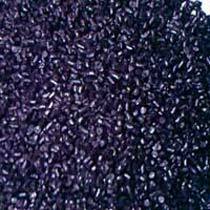 We provide the HDPE Granules at nominal rates to clients.